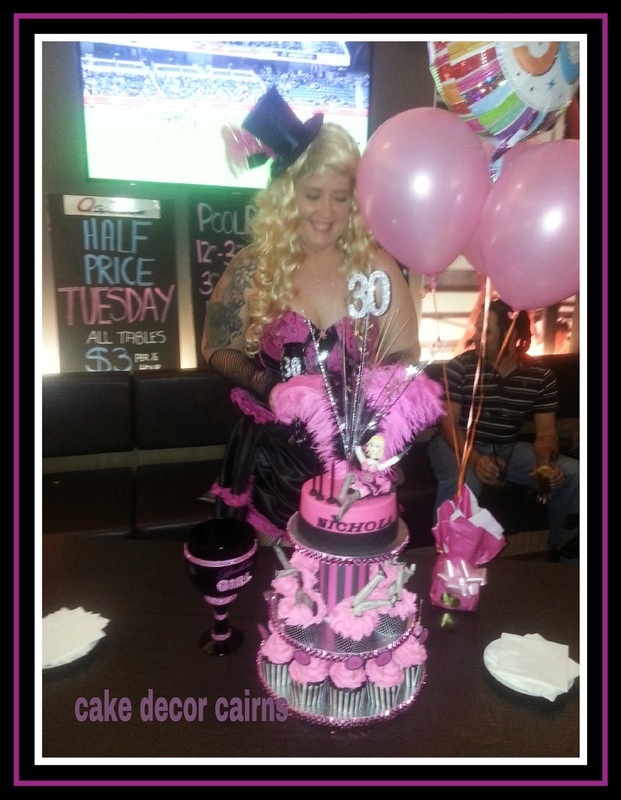 Cake Decor in Cairns: Moulin Rouge started it all! Moulin Rouge started it all! This was really the first cake I had ever made that showed signs of getting into decorating seriously. May 2013. It was my first time to ganache and fondant cover a mud cake using Planet Cakes beginners book for the Recipe. Lots of flaws and lots learned as I put my idea in my head into place but overall I was happy with my effort. Lots to learn on how to cover with a smoother finish. 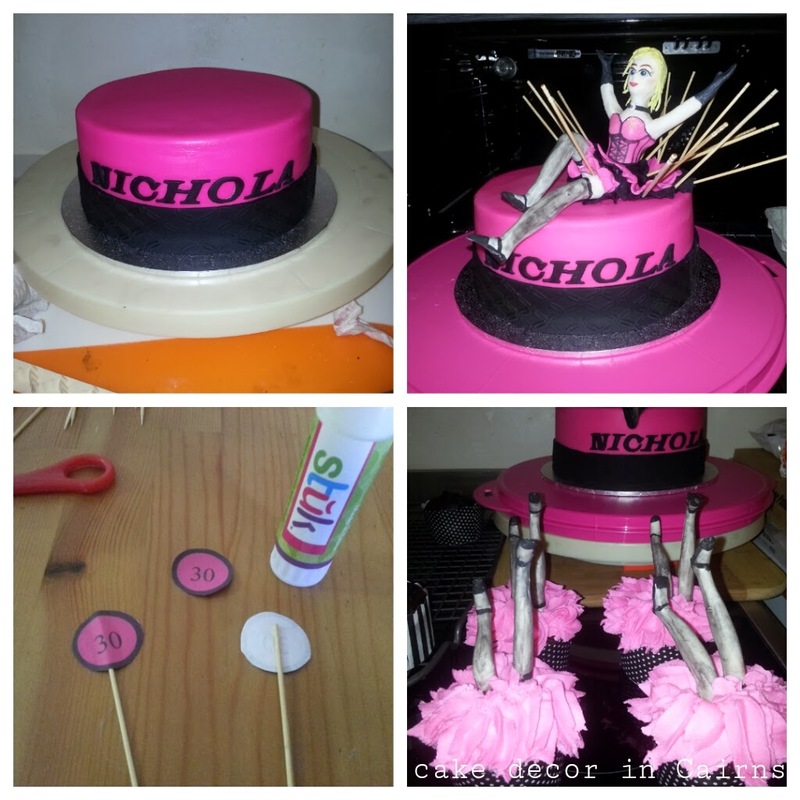 including the homemade cupcake picks and tiered stand. 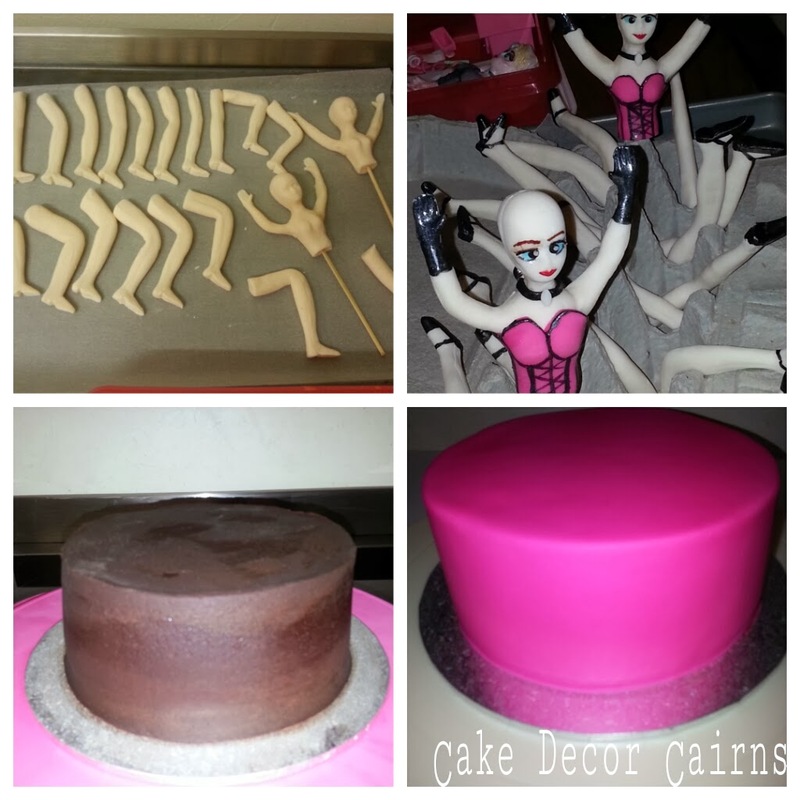 This was my moment that I thought hey - if I can pull this off now and make my friend so happy with her cake, then imagine what I can do equipped with some real skills. So that's my goal for 2014 - I want to learn some real skills and techniques. The Birthday Girl Matched it! This year I am going to practice my existing skills but also seek out new one's and along the way, of course, I will share what I can with you. Oh yeah and I also plan to take better photos!! 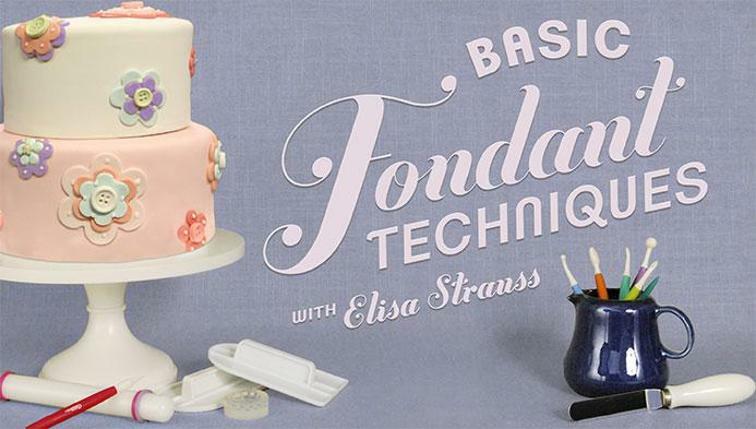 What are your cake decorating goals for this year?